Halloween is almost here! You can see all around how the celebrations are on the rise. People are overjoyed, and the shopping has just begun. With a lot of options to choose from, you could find tricky to spot a perfect Halloween outfit. And, when you have couple goals to dress up in complementary dresses, selecting the best option can further become confusing. 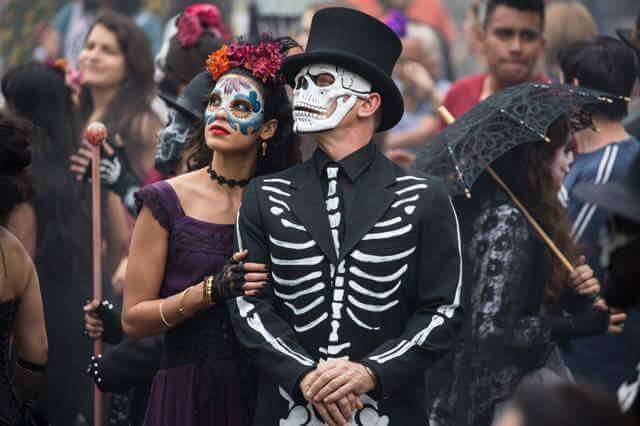 Here is a list of couple trends that have been doing rounds at Halloween superstores. When you wish to restrict to minimal creativity but make a powerful impact, try “The Purge,” theme. The looks would be fierce and scary, yet simple. The best part is that you wouldn’t have to spend hours on makeup. All you and your partner need is a mask to appear all “purgy”. You know nothing, John Snow! Sounds familiar, right? It is a simple sentence but with nostalgia down the lane. The hype around “Game of Thrones” is never-ending. If you are an avid fan of the series, you would be all excited to try Halloween costumes based on the characters in the drama. Everyone has their favorites from John Snow to TyrionLannister; you may have a chosen favorite. Nothing could excite you more than being the character you have always adored, this Halloween. Let the night be dark and full of terrors while you explore the all-new theme across the land of seven kingdoms. You could buy any dress from an authentic Halloween store near you and make this Halloween a night to remember! Here are some popular characters and the dresses you could try and make some eyeballs roll. People from all around the world seek for Halloween to scare each other and enjoy at the same time. You know the Halloween season has started when the markets are full of some scariest stuff. A haunted maze plays an imperative role in the Halloween fest. Most of the people get excited to enter the scariest and creepiest pathways for making this occasion more pleasurable. Moreover, one can decorate the Halloween haunted maze on their own to make it even more ghostly. Halloween brings happiness all around the world. People wait for the Halloween season wholeheartedly. Scaring people is the biggest part of this occasion. But, preparing for this season is even more horrific then actually enjoying the Halloween. 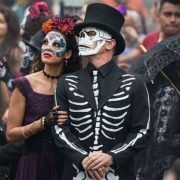 Most of the people around the world show their creativity by wearing different ghostly costumes to scare people. Haunted maze is one of the biggest funs in this season and people love to enter it excitingly. So, make sure to wear the most terrifying costume this season to scare your friends to hell.